Berni helps sellers and buyers through real estate transactions that fit their lifestyle. She takes great care to ensure her clients feel comfortable and understood. Her flexibility, caring attitude, and knowledge about the real estate market are qualities you’ll appreciate. Berni and her husband love to grill & chill, and spend time with friends and family. Her career history includes years of coordinating, managing, directing, and most importantly helping people to believe in and achieve their goals. Are you a first time home buyer? Berni will provide you with the guidance, support, and patience needed as you move through the real estate process. Are you relocating? She's familiar with the Twin Cities and don’t specialize in one geographic area. If she had to choose her favorite area, she couldn’t narrow it down. She'll help you find your neighborhood community that you’ll love, too! Are you selling your home and buying another one? 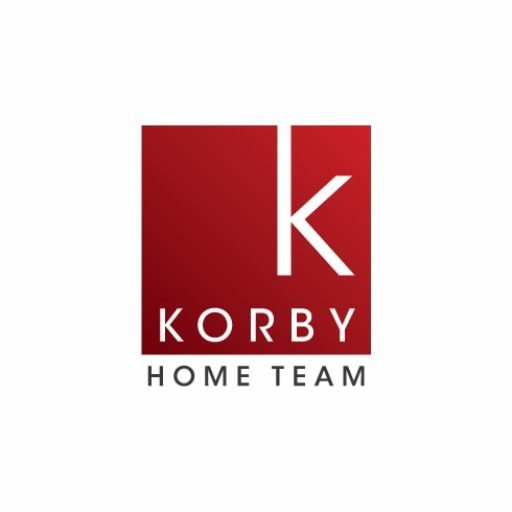 The Korby Home Team has a solid listing plan and we’ll guide you every step of the way through both transactions. She can list your house and help you to find your next. Are you looking for someone who is familiar with and/or comfortable navigating tribal government options for home buying financing? She's your agent! 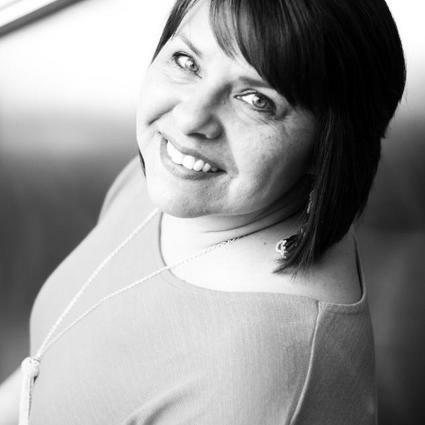 As a member of the Mille Lacs Band of Ojibwe, and a recipient of their home loan program, it’s her desire to continue helping other Native Americans move into home ownership.